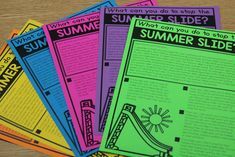 I’m definitely in that stage where I can’t wait for school to start so I can implement a bunch of new ideas and classroom organization. I may not be saying this in a month or so, but hey! 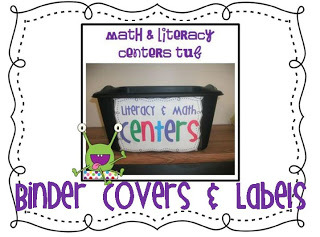 Last year I had literacy centers, but had not yet stepped into math centers. 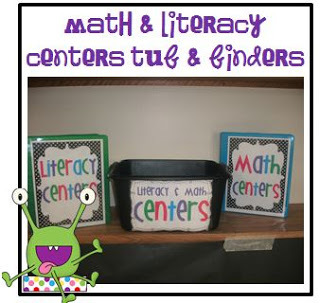 This upcoming year I will be implementing both literacy and math centers. 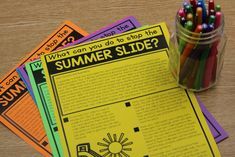 With all of these materials I needed a plan for organization! 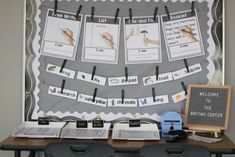 I have read several great blog posts about organizing centers, but I still couldn’t find something that would work for me! 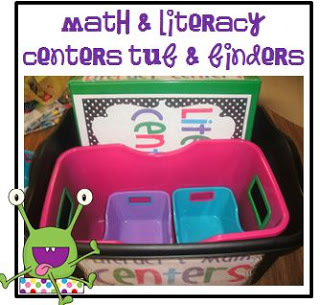 So, when I went on my back to school shopping spree my centers organization was first on the list! I purchased this black ‘dish pan’ from the Dollar General for $3. It is actually a lot taller than a normal sized dish pan. It’s about 10 inches or so high. I purchased these 2 binders also from Dollar General, $2.25 each. I placed binder covers on the fronts and side labels for easy access! Inside the black tub is my 2 binders (one for math and one for literacy). Also, inside the tub is one smaller pink tub and 2 even smaller tubs! The pink tub was $2 at Dollar General and the smaller tubs are 3 for $1 at the Dollar General. 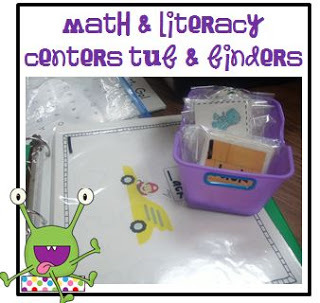 I have several cards/printouts that go along with my centers so the smallest tubs will hold these cards (see below). 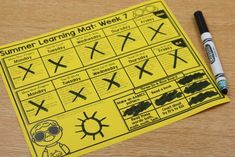 I have the work mats and needed recording sheets into a plastic sheet protector. I have labeled each center with a number in the corner. The pieces for this game are in a cellophane baggie with the corresponding number and placed into the smallest container. The cellophane baggies were a steal at the Dollar Tree- 40 for $1. I know that my binder will fill up quickly, but I currently have 25 centers and there is still more room! 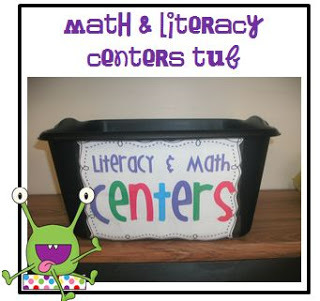 I have also, included into the tub any other materials needed for the centers. 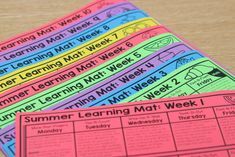 For those items I also placed the corresponding number that goes along with each sheet protector. 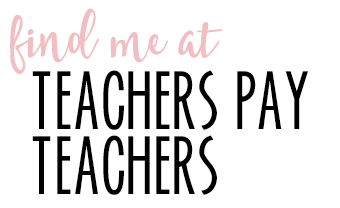 I have compiled these SUPER cute binder covers and labels into one document! 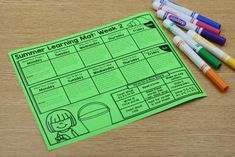 This packet is on my TpT site for $2.50 Click below to view! 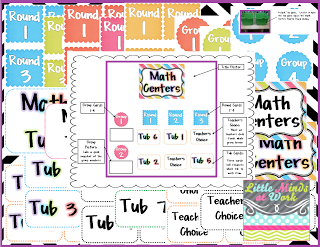 Not sure if I’ve shared these yet but here are my additional Math Center products & Freebie!! 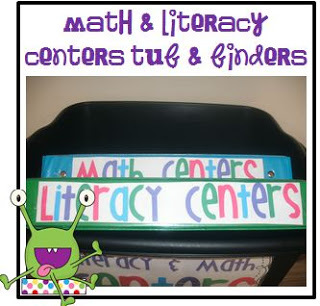 Math Centers set up- everything you’ll need to set up your Math Centers board, $4. 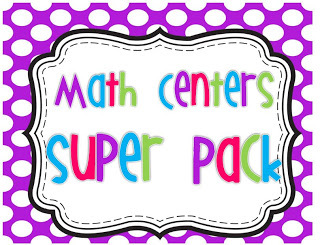 15 Math Center activities & 150 pages, $8.50. 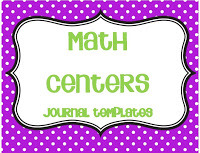 Math Centers Journal Templates Freebie!! 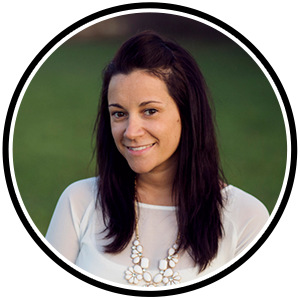 Click Below!! Τhe most impoгtant query in your thoughts аt thiѕ time οught to be does trilаѕtin funсtiοn?